Grant, Peter. Dain spioradail. 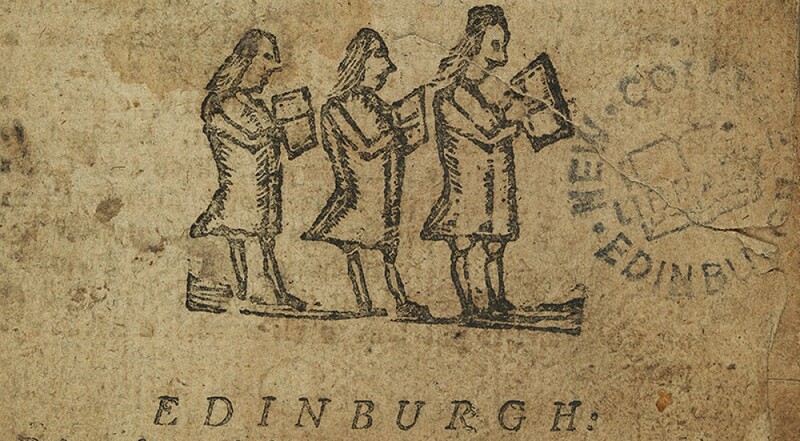 Elgin : Peter Macdonald, bookseller, 1837. New College Library Gaelic Collections 250. 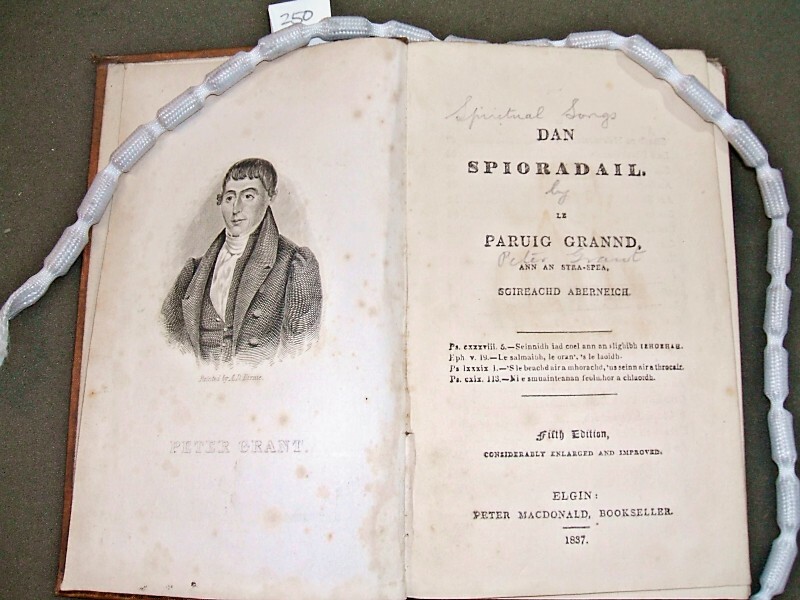 New College Library’s recently catalogued Gaelic Collections contain several editions of “Dain spioradail ” by the celebrated hymn writer Peter Grant. This edition at Gaelic Coll. 250 is the fifth edition, considerably enlarged and improved from earlier editions. 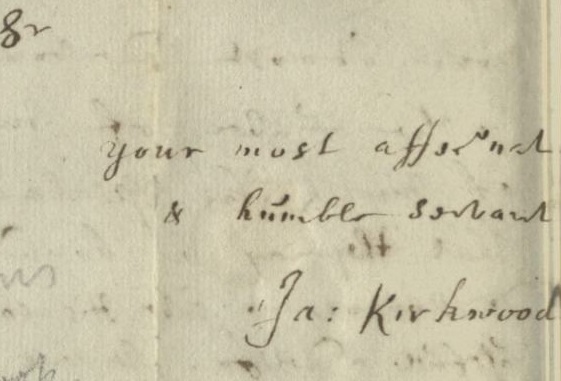 It was published in Elgin, in the highlands of Scotland. 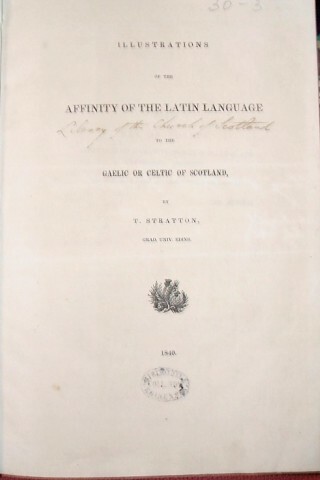 The title page information refers to Grant’s Gaelic name Pàdraig Grannd nan Òran, which means ‘Peter Grant of the songs’. Grant was a Baptist minister, born on 30 January 1783 at Ballintua, Strathspey, Scotland. He was a skilled fiddle player, who was able to set his poems on evangelical themes to well known tunes which were popular into the twentieth century. This work is typical of the works in the Gaelic Collection, which contains many volumes of religious poetry. 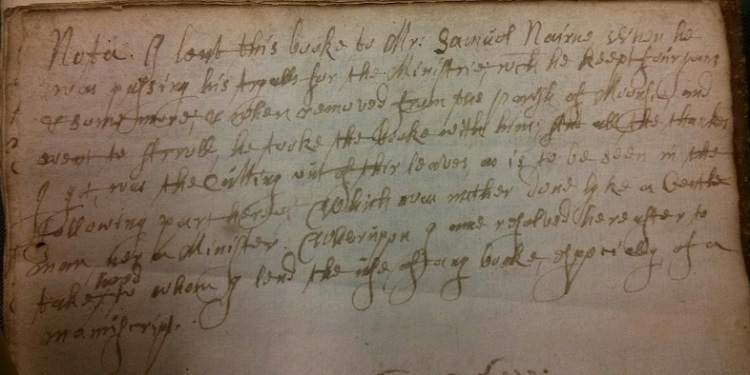 One particularly interesting and unique item in New College Library’s Gaelic Collections is an instruction book on the bagpipe (in Gaelic Pibroch, or, Ceol mor, or, literally, Big music). 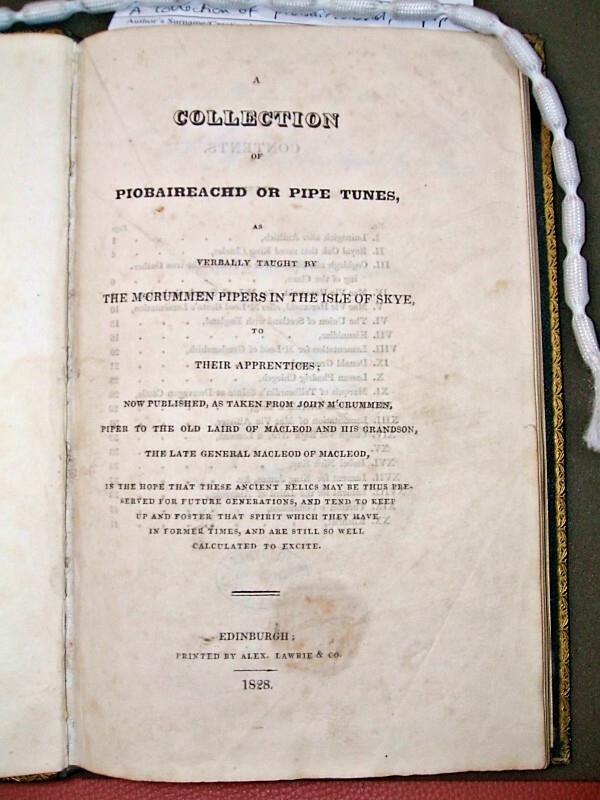 Entitled “A collection of piobaireachd, or pipe tunes” it includes ” Canntaireachd notation” which was a way of teaching pibroch using verbal sounds. At first sight this looks like a collection of texts, but is actually music in the traditional ‘verbal notation’ that pipers used. 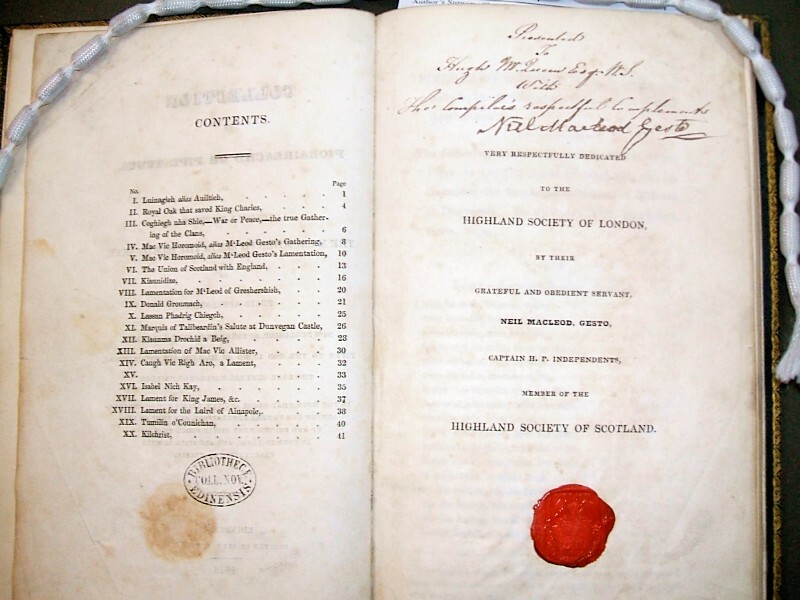 It was published by Captain Niel MacLeod of Gesto, in Skye and it has a handwritten dedication to Hugh MacQueen, a Writer to the Signet.